Today, we are delighted to announce a new update of Netsparker Desktop web application security scanner. 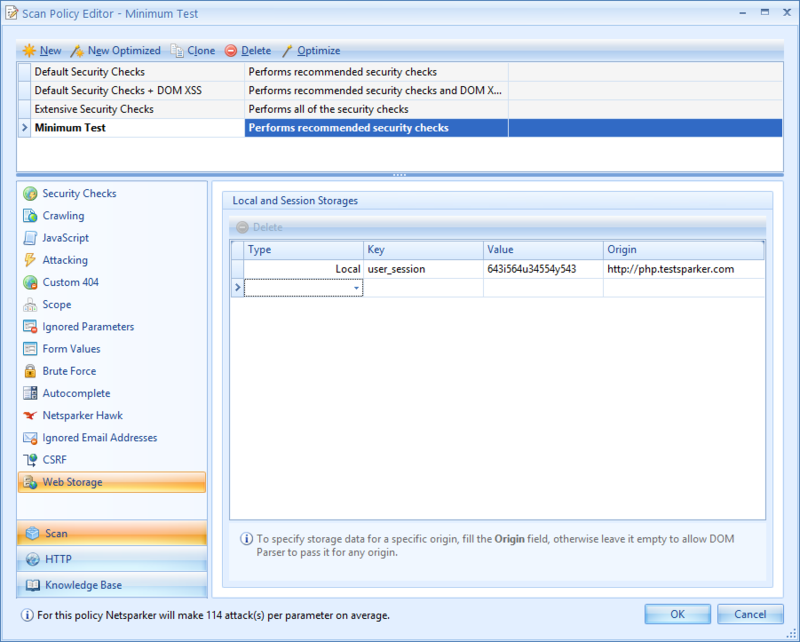 In this update, we have improved some of the security checks and made several performance enhancements. But, most importantly, we have added new features that will help you automate more. This announcement highlights what is new and improved in this latest update. In the Scan Policy, you can now configure both Local and Session Web Storage Data for a target website. This is useful when you need to provide a token and its value prior to the scan. As illustrated in the screenshot, to configure Web Storage data, navigate to the Web Storage menu and specify the Type, Key, Value and Origin. 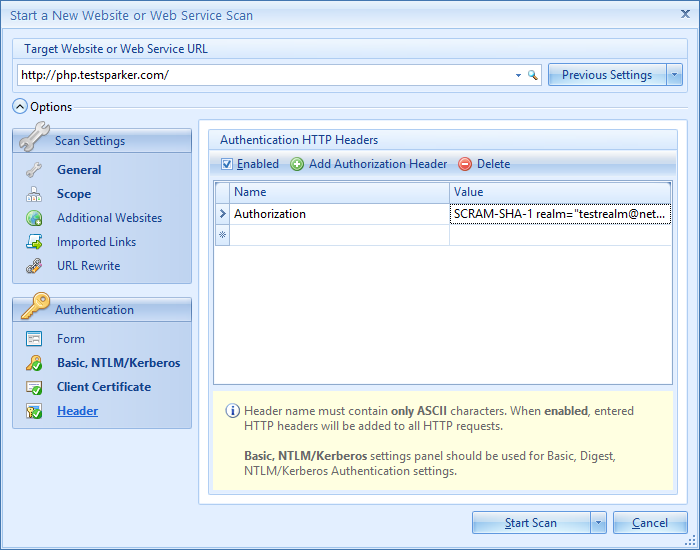 In Netsparker web application security scanner, you can pre-configure the values the scanner uses when traversing web forms. In this update, we added a new feature called Parse From URL, which you can use to automatically extract a list of parameters and their types from a web form, instead of having to dig through the HTML code. It's pretty neat, isn’t it? When scanning a website that requires authentication, you can easily configure the Form Authentication if it uses web forms, or specify the credentials in the Scan Wizard if it uses Basic, Digest, NTLM or similar authentication mechanisms. With this update, if for some reason, you need to manually add HTTP authentication headers prior to a scan, you can easily do so from the Headers section in the Scan Wizard, as illustrated in the screenshot. To add a new HTTP Authorization header, click Add Authorization Header, select the type of authentication you are using and specify the Value. For a comprehensive list of new features, improvements and fixes in the November update of Netsparker Desktop web application security scanner, please refer to the changelog.